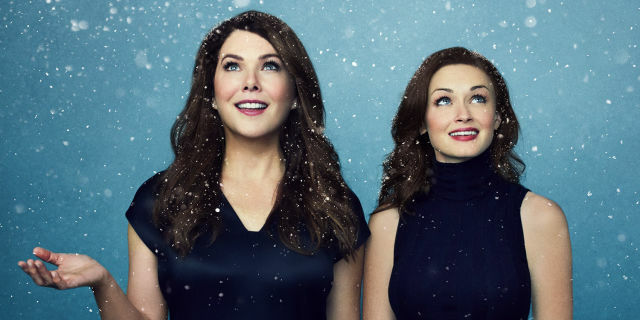 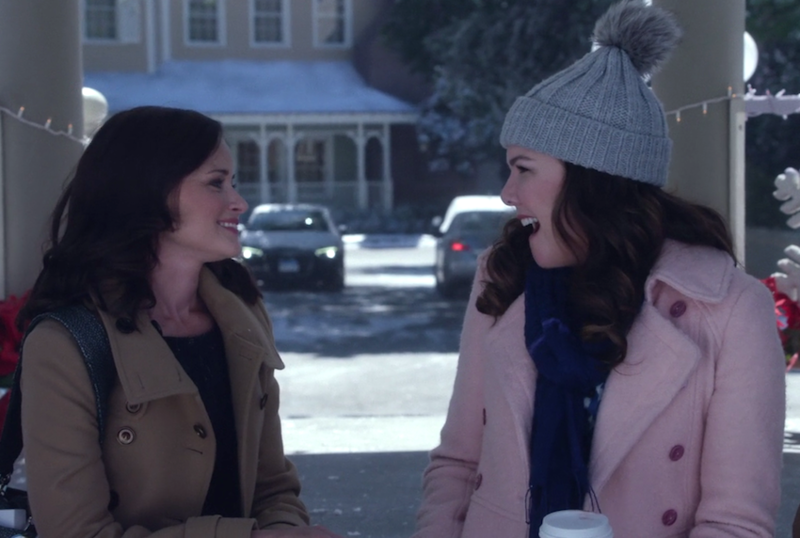 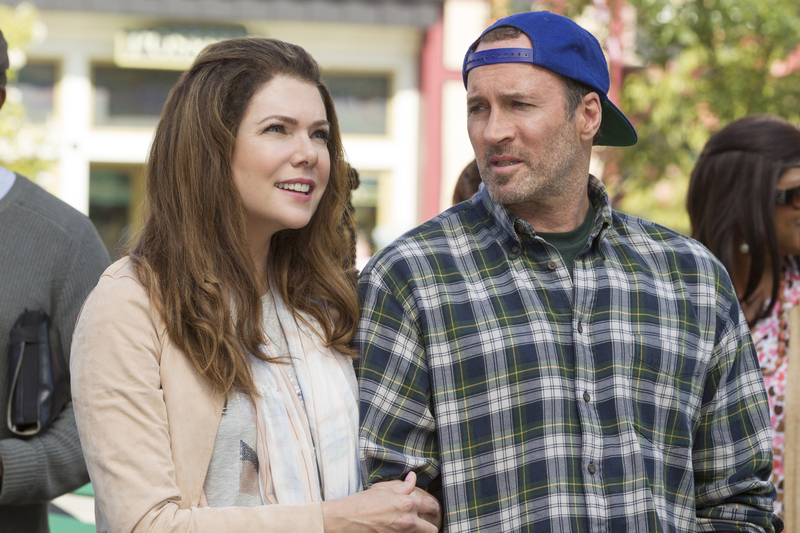 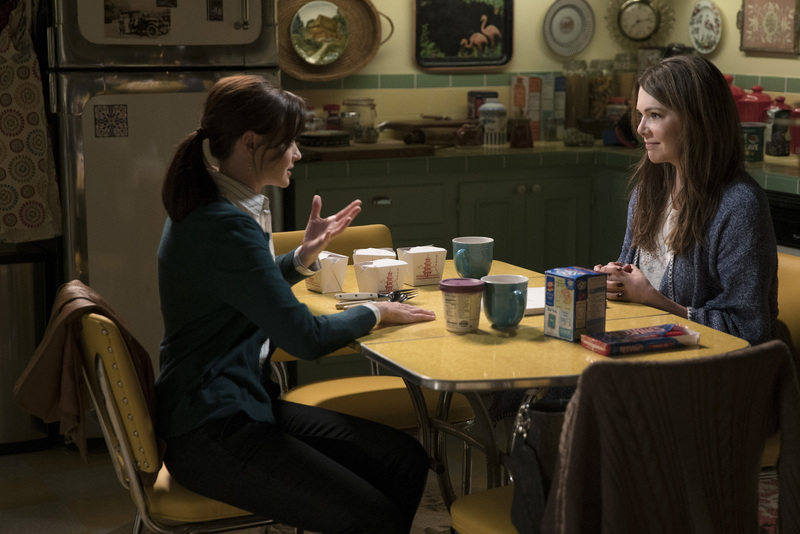 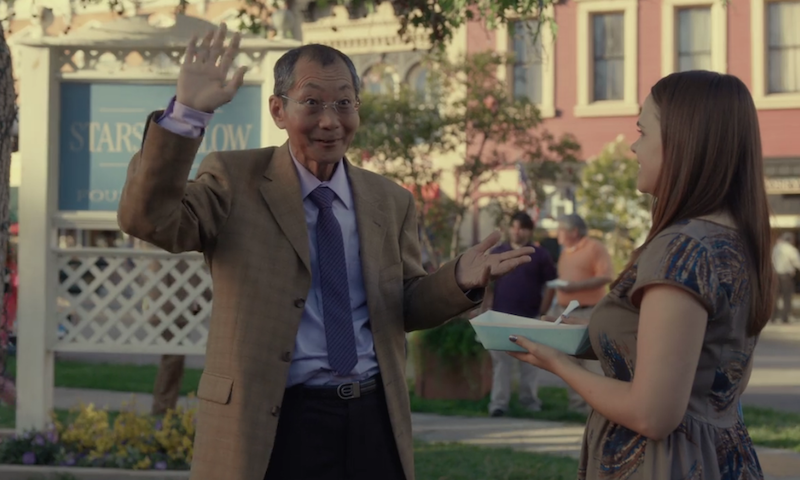 The "Gilmore Girls" Facebook just updated their profile picture and what does this MEAN? 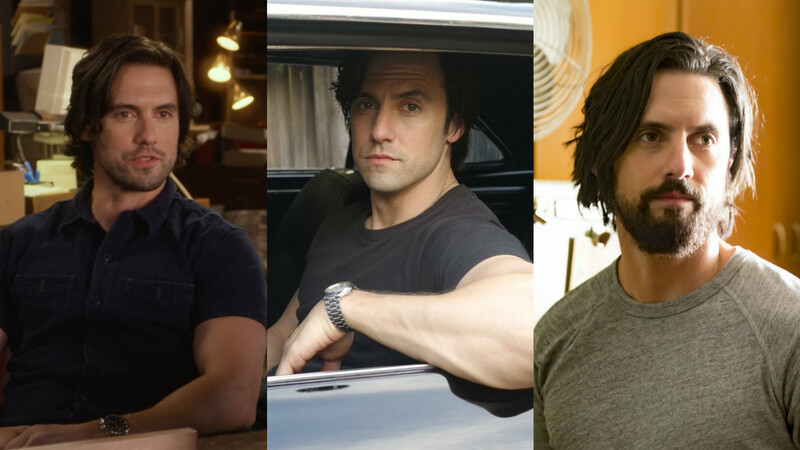 Yeah cool, Milo Ventimiglia shaved for "This Is Us" — but could it also be for "Gilmore Girls?" 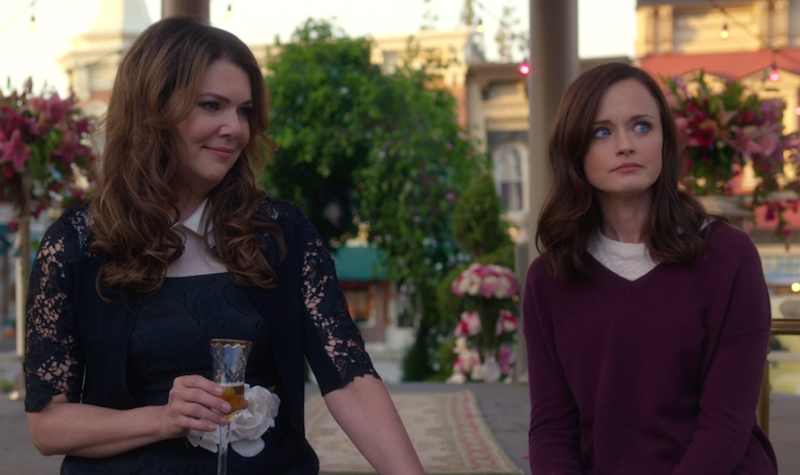 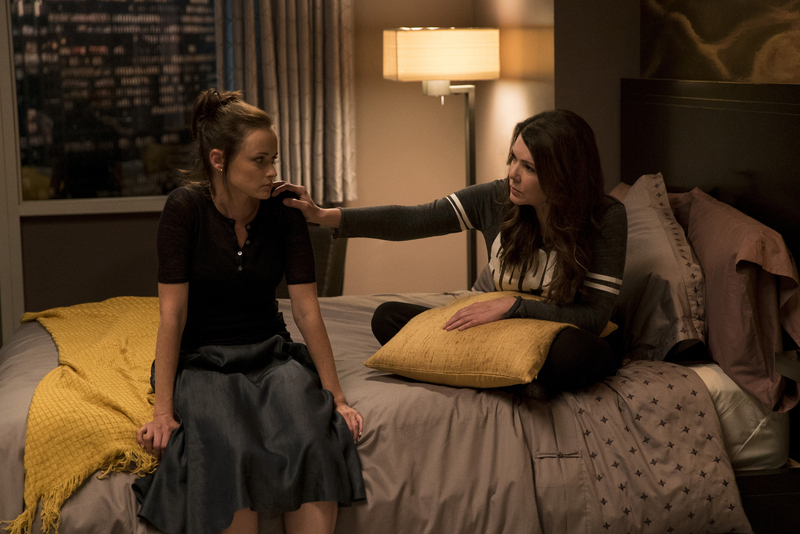 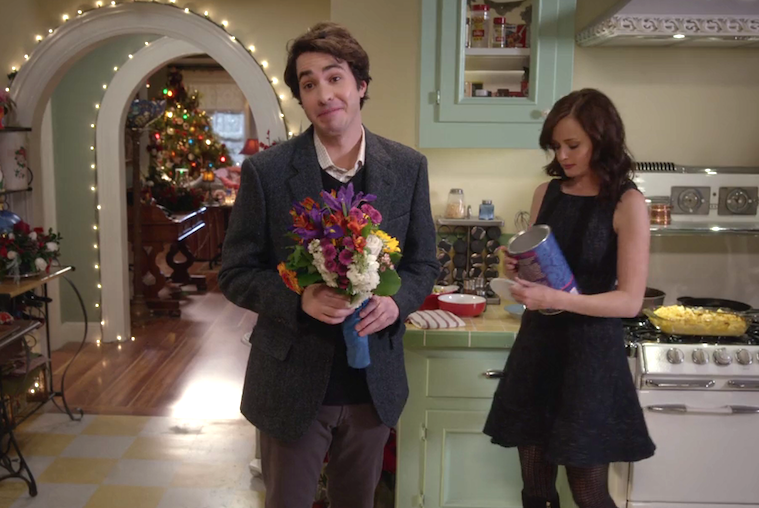 Here's what Paul has to say about his *forgettable* role on "Gilmore Girls"
Amy Sherman-Palladino believes that if Rory had been any older, the last four words of "Gilmore Girls" would have been "ridiculous"